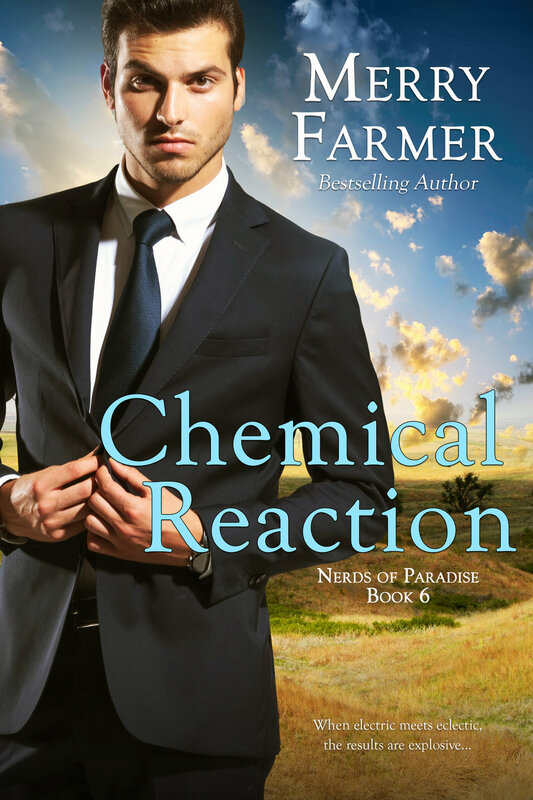 The Nerds of Paradise series takes place in the modern-day world of Haskell, Wyoming. Want to read about the founding and history of the town? Check out The Brides of Paradise Ranch historical western series! Haskell, Wyoming has a rich and vibrant history, dating back to the Old West. But with the opening of Paradise Space Flight, an aeronautics company and brain-child of Howard Franklin Haskell IV, the entire town is looking to the future. All except cowgirl, Casey Flint. Daughter of one of the original Paradise Ranch families, Casey is reeling from all of the change in her hometown. Even more so when project manager Scott Martin moves into town and turns her world upside down. Scott is more than ready to embrace the quieter pace of life that Haskell represents while helping a new and exciting company to launch…in more ways than one. His life gets even better when he meets and falls hard for local girl, Casey. But Casey proves to be more of a challenge than he anticipated when she seeks to block his efforts to buy land from her father. Scott and Casey rub each other the wrong way, but the sparks they create are irresistible. But just as the two rivals are tempted to give in to attraction, the infamous Bonneville family causes trouble for both Scott and Casey’s family. When they threaten to buy out Casey’s family’s ranch, everyone’s futures are in jeopardy. Hearts are on the line as the cowgirl and the engineer must work together to preserve the past and protect the future. 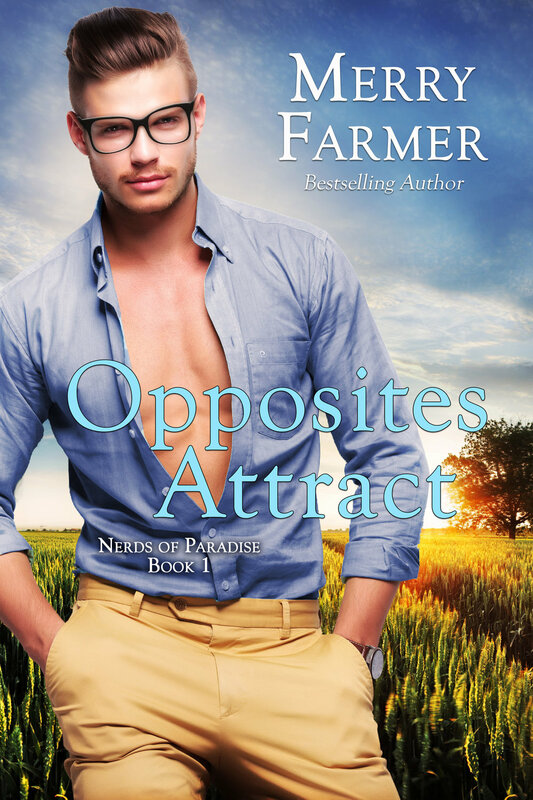 Melody Clutterbuck has her eyes on the prize, and that prize is handsome, uptight engineer, Will Darling. As part-owner of the local flower shop, people expect her notoriously sunny disposition and esoteric way of doing things to shine, but when the town gets wrapped up in an orienteering competition, Melody’s competitive nature comes out. She plans to win both the wilderness event and the man, and nothing will get in her way. Not even Wil himself. Laura Kincade is a nerd, and proud of it. She designs rockets, she hunts for dinosaur fossils, and she knows who she is. So when sizzling cowboy Ted Flint bumps into her at a party—literally, with messy results—she instantly feels out of her depth. Could a guy like Ted really be interested in a girl like her? It certainly seems like it when he invites her out to his ranch to take a look at his bone. Ted has never met anyone like Laura. She’s funny, smart, and adorable. So why is she playing so hard to get? 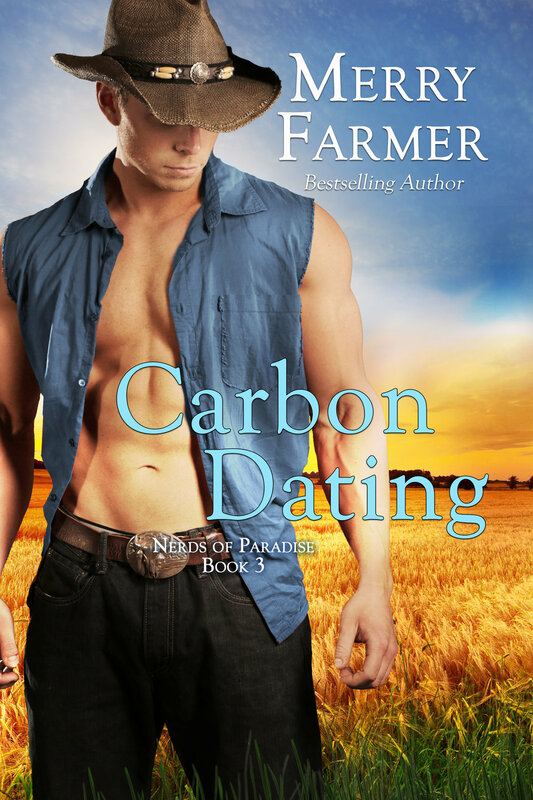 He has a harder time getting her to say yes to a date with him than he has digging up the fossil Laura discovers on his ranch. If not for ice cream, all would be lost. But when the value of the fossil leaks to the community, Ted suddenly finds himself fighting to keep it and the ranch, and Laura too. The Bonnevilles will stop at nothing to claim the discovery for themselves, and Ted and Laura find themselves in danger of losing the battle, and each other too. A boy… A girl… A dinosaur… And love. Mild-mannered nerd, Dennis Long, is on a mission. He has been sent to Atlanta to woo doctoral student, Angelica Jones, to join the team at Paradise Space Flight in Haskell, Wyoming. But where most people see Angelica as a brilliant scientist with a promising career ahead of her, all Dennis sees is the neighborhood girl who teased him as a kid. He may be the only person in the world who doesn’t want her. Angelica has loved all of the attention lavished on her by the aerospace industry, and is proud to represent African-American women in the sciences. But the one thing she isn’t proud of is the way she tormented Dennis as a kid. Now the nerdy boy she once knew is all grown up and then some! And Angelica finds herself caught between the need to make amends for the past and the desire to go after the future she has been working her whole life for. But is love a part of that future? Forgiveness might just be the hottest commodity in Atlanta. Jogi has never met a woman like Sandy, and even after their hot fling falls apart, he can’t stop thinking about her. Not while tackling his work as an IT tech at Paradise Space Flight and not while pursuing his passion as a photographer. He still wants her, but pain and betrayal keep them apart. Calliope Clutterbuck has always been the life of the party, a veritable friend-magnet. Except for that time in eighth grade when her former bestie, Kathy Standish, stole her boyfriend at the Templesmith’s pool party. But that’s all water under the bridge, right? She’s and adult now and approaches life rationally and maturely. Except that her sister and her close friends are all now in relationships, leaving her the perpetual third wheel. And guess who just moved back to town? Yep, Kathy. Jonathan Cross has had his eye on Calliope almost from the moment he moved to Haskell to work for Paradise Space Flight. But his job—and his position as Howie’s go-to event organizer—has kept him too busy to do anything about it. Until he is able to literally rescue Calliope and sweep her off her feet. So they finally get together and date happily ever after, right? When Jonathan takes on a leadership role in Howie’s fall mixer, renovating old Haskell buildings, he naturally picks Calliope to be his right-hand woman. But old wounds and new rivalries abound when Kathy also ends up smack in the middle of the project. Can Calliope and Jonathan’s fledgling relationship overcome the pain of the past, or will insecurity end it before it takes off?